With just 5,000 of these amazing baby-taming toys in existence, parents are prepared to pay a hefty price in the hope of a good night’s sleep. The Lulla Doll, which is designed to calm and soothe kids at bedtime, normally retails for $95, but high demand is seeing buyers pay up to $350 for the toy on eBay. Local Lulla Doll seller Michelle Green told The Daily Telegraph the sales are going ‘crazy’. “I’m packing and they’re going out the door as fast as I can get them,” she said. The Courier Mail reports that desperate parents are even turning to Facebook hoping to own the toy for their child. 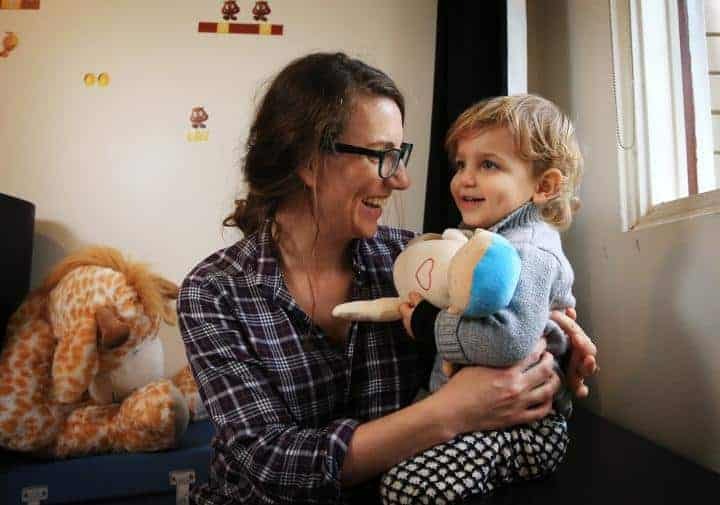 Mum Rebecca Ilie, from Chestwood bought a Lulla doll last year for her 19 month-old son, Max, who was a dreadful sleeper. She told The Daily Telegraph: “I wore the doll for a couple of days so it smelt like me, then we put it in his cot. His sleep was dramatically improved within days and by three weeks he was sleeping through the night,” she said, adding that she ordered two more when it lived up to its promise. As the brainchild of three mums from Iceland, the Lulla Doll by Roro is a cuddly companion that replicates a human heartbeat and breathing sounds that were recorded from an actual human. These sounds provide security and comfort for a baby, since it replicates the sounds and rhythms of the baby’s mum. The doll, which has a simple unisex, unirace face, is made from natural fibres and is designed to absorb familiar smells for extra comfort. The team behind the doll studied mother-child attachment and tested the doll in NICU units in the Iceland National Hospital, with the help of some premature and newborn babies. 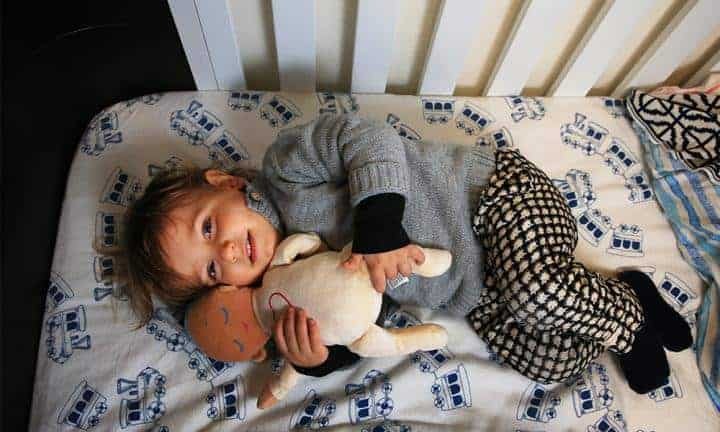 They found that babies who slept with a Lulla Doll fell asleep sooner and sleep longer at a time, had stable heartbeat and breathing, increased neurological development and wellbeing, had lower stress levels and cried less. Roro is now working with distributors in the UK, Australia and New Zealand to fill the demand for a second drop with thousands on waiting lists worldwide.